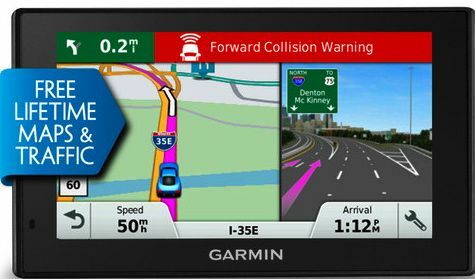 The Drive series in-car GPS with 14cm dual-orientation display, and driver awareness. 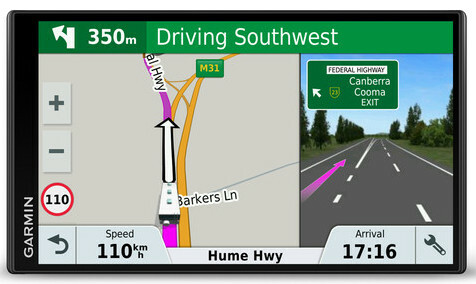 The DriveSmart has an easy-to-see 14 cm large screen display with Lifetime Mapping. 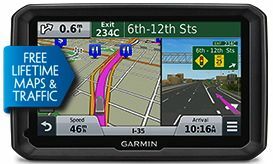 This is a 14 / 17cm GPS with Live Track. 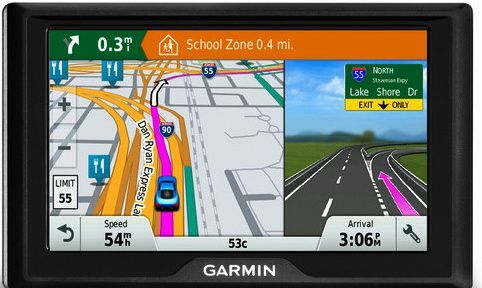 This is a 14cm GPS with built-in dash cam that records your drive and saves video on impact. dezl 580LMT has a 14cm display. Loud speakers are easy to hear. 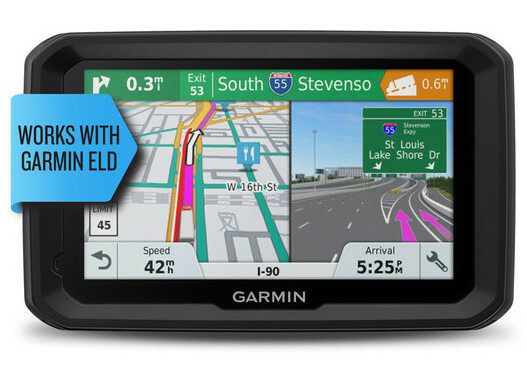 dezl 780LMT-S has a 7" display. Extra-loud speakers are easy to hear. 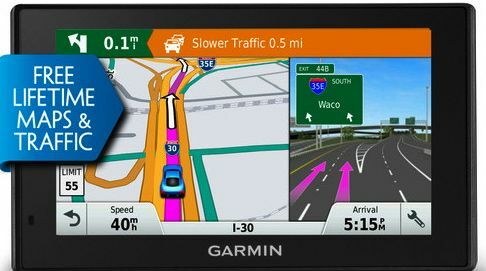 This unit is a large GPS navigator with a 6.95" touchscreen display that fits prominently in an RV or your car. 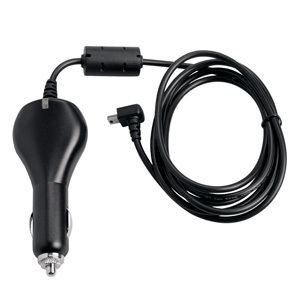 This unit is the same, but comes with a BC30 Backup camera. zumo 396LMT-S has a 12cm touchscreen. Its glove-friendly interface makes entering information easy. 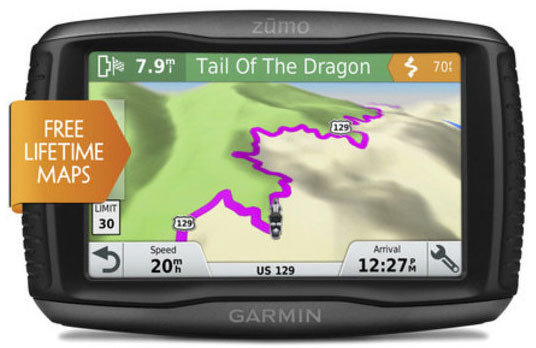 zumo 595LM has a 13cm touchscreen. Its glove-friendly interface makes entering information easy.